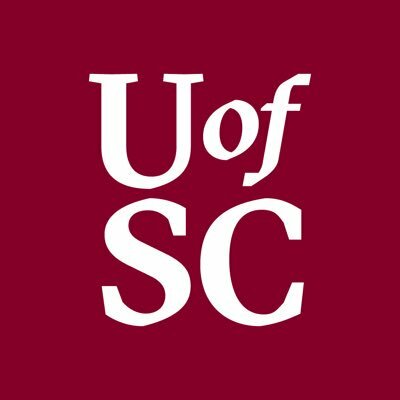 Southern Pigksin | South Carolina is now the "U of SC"
Man they’ve had a good 1-2 weeks. Get shut out by low tier ACC team, rival wins national title in impressive fashion and dominates national news, and now they concede to the real USC in the marketing department with some god awful new logos. And they say more to come. I like USCjr, but better believe I’ll be using UofSC to trigger some folks. That’s not pretty. Plus, for the image of your school, why would you promote yourself as The U of anything? That’s already taken too and just The U has a questionable image. They need a new staff. That school has a lot of potential but they are just one of those places that will never be able to get out of their own way no matter what they do.